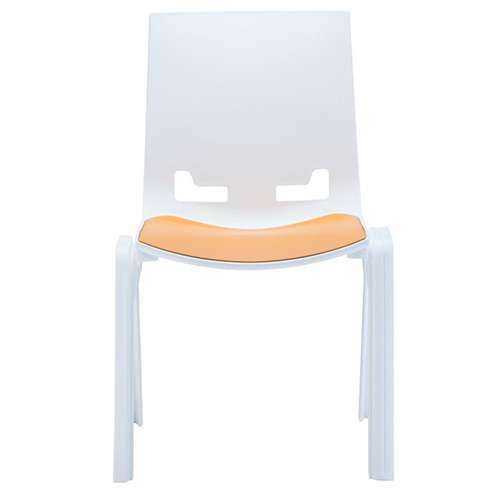 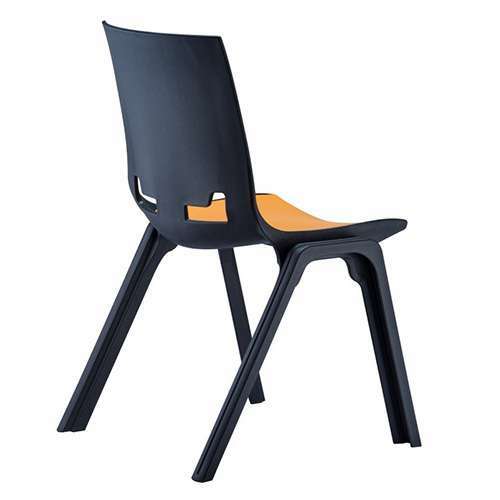 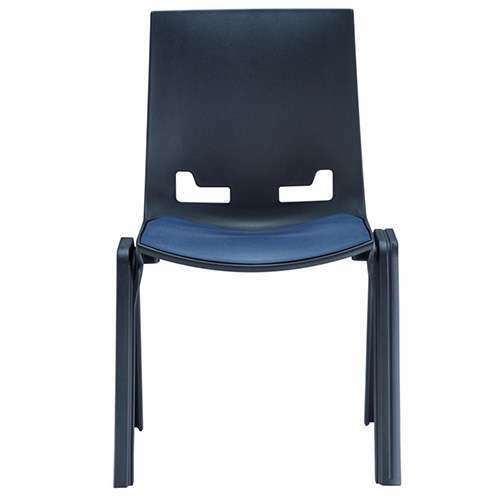 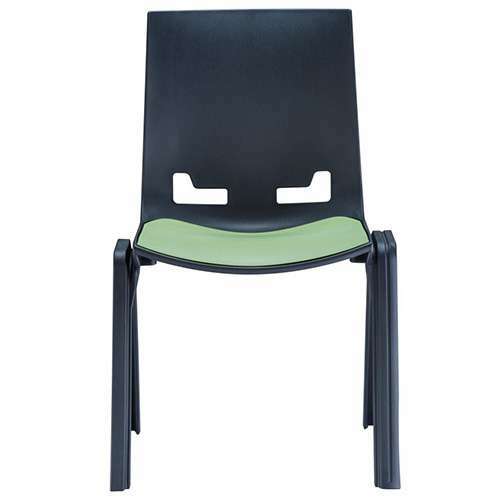 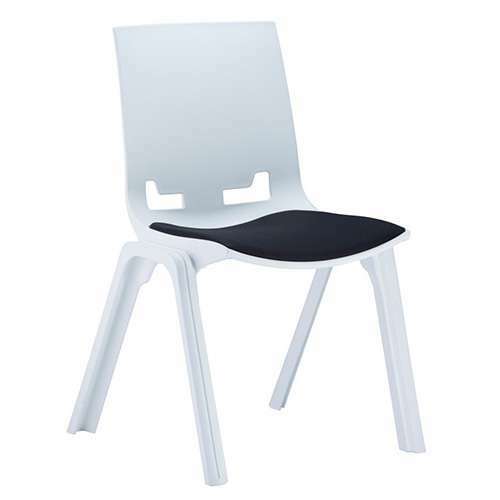 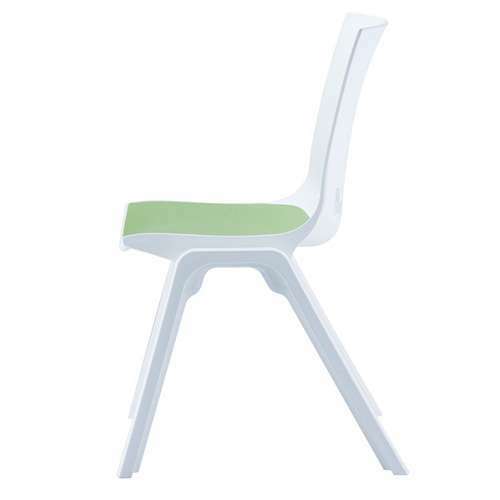 Link-In is a multi-purpose chair that’s specifically designed with a built-in leg profile structure that offers ‘one solution’ for both linking and stacking requirements. 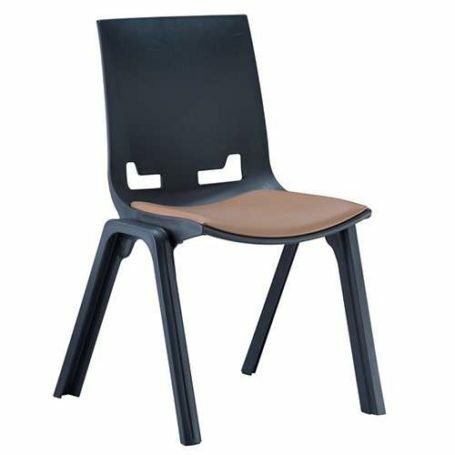 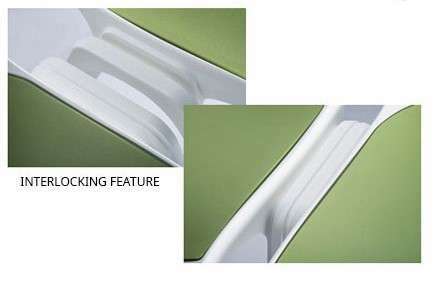 Practical, comfortable and durable, it is extremely simple and quick to setup the Link-In chairs in linked configuration and layout. 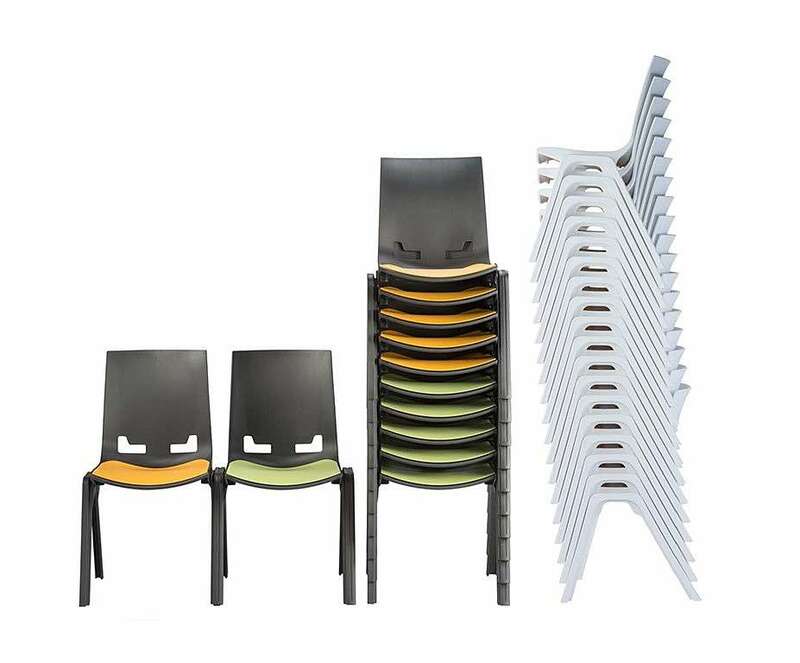 When not in use, it can be stacked up vertically up to 18 high for storage purposes. 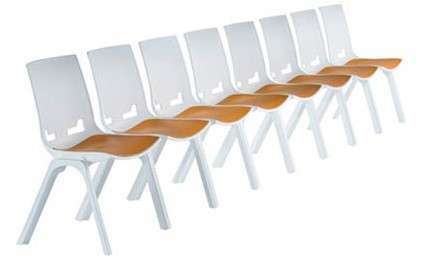 All these unique features make Link-In stand out in front of other similar chairs.